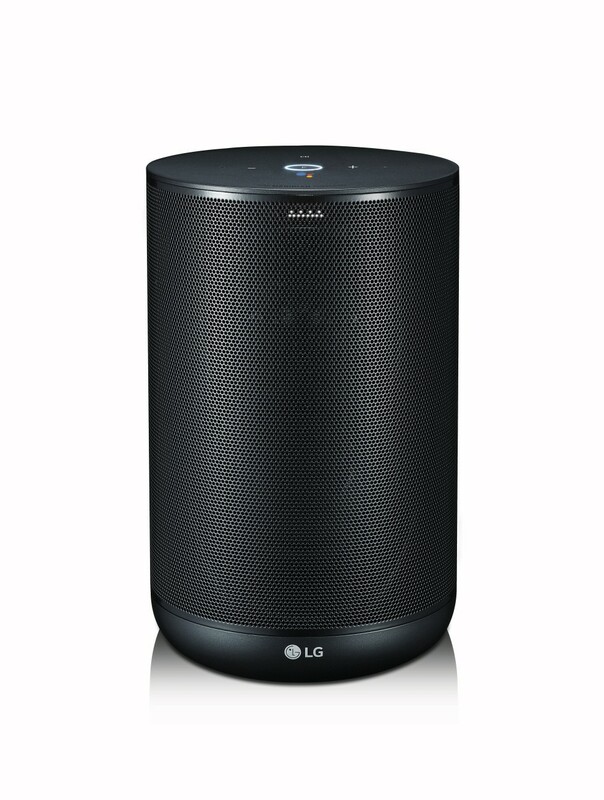 Right at the end of 2017, and prior to CES 2018, LG announced a new Google Assistant speaker as part of its ThinQ smart lineup. Then, at CES, the company followed up by adding the ThinQ View (pictured above), its own take on Google's Smart Displays with Assistant integrated. At the time, the pricing and availability of these wasn't clear. Now, we know just a little bit more. 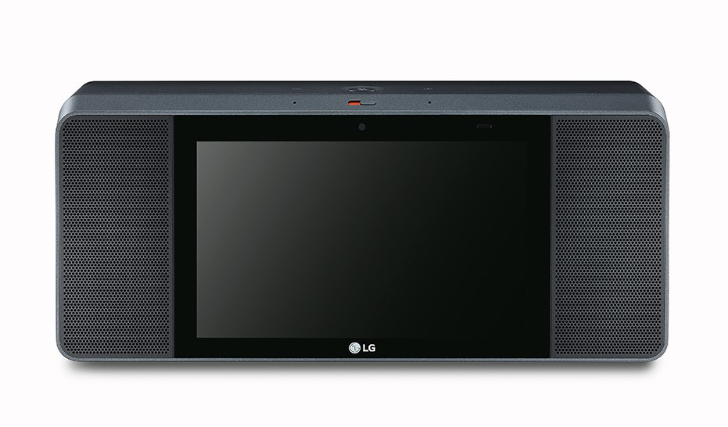 B&H has posted its pre-order pages for both the LG ThinQ Speaker (WK7) and the ThinQ View Smart Display (WK9). According to the listings, the two are "coming soon," and the prices are $197 for the WK7 and $297 for the WK9. Yikes. That is steep. Comparatively, JBL's Assistant speakers hover between $100 (Link 10) and $150 (Link 20), and the 8" Lenovo Smart Display (same size as the WK9) is said to be $199. The 10" Lenovo will be $249, which is still less than the WK9. I don't know about you, but the design of the WK9 was already very retro and unappealing to begin with. The $300 price tag just kills it for me.